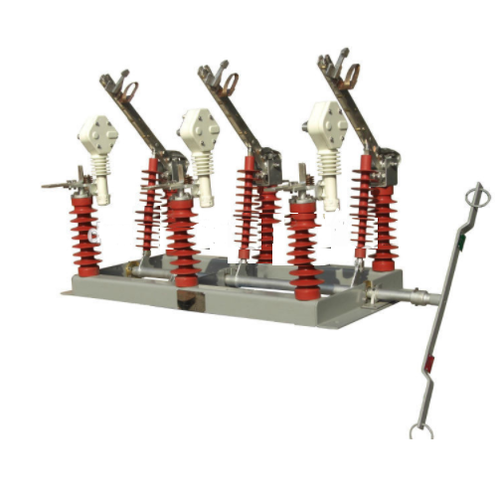 Under our range of Electrical Isolators, we have been able to satisfy our clients. Expert professionals appointed by us look after entire process of manufacturing and post production, these are dispatched at the clients' end after conducting a quality inspection process. Followed by this, our esteemed clients receive a flawless range and demand our products extensively. Supported by our highly qualified and skilled professionals, we have been able to offer our esteemed clients a quality approved range of Electrical Isolators. We execute our manufacturing process by following organization set quality parameters also abide by fair and transparent business policies. Because of this, our products meet with exact demands of our clients.